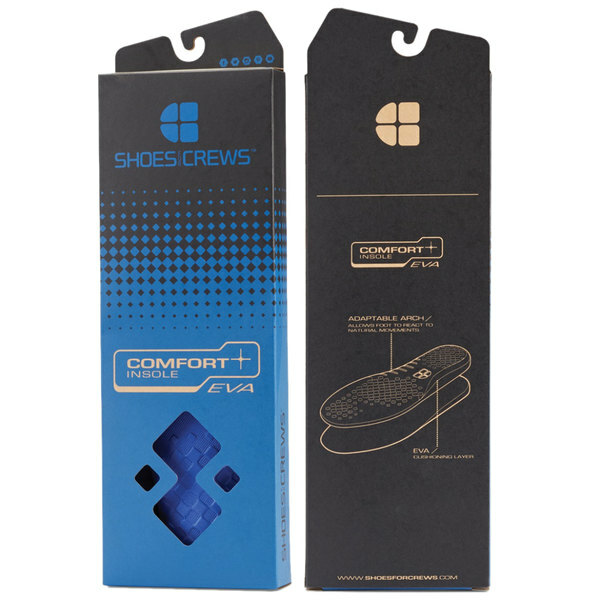 Work comfortably in your shoes all day by adding this Shoes For Crews N3411 unisex blue comfort insole. 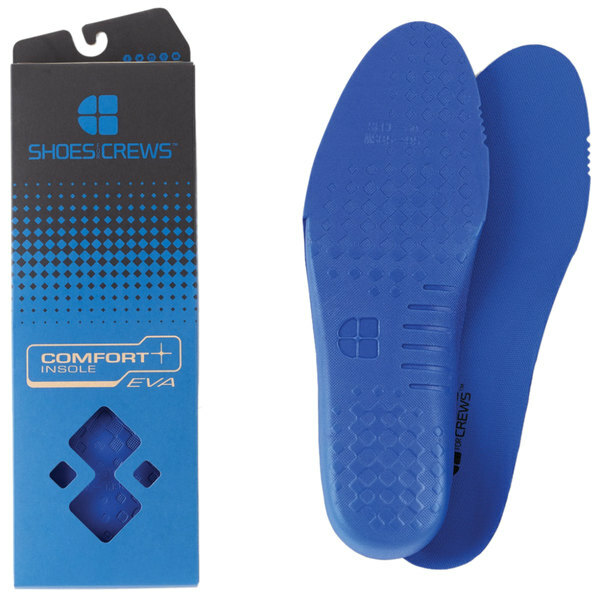 The EVA cushioning creates a soft inner layer that reduces stress from a long day of standing. 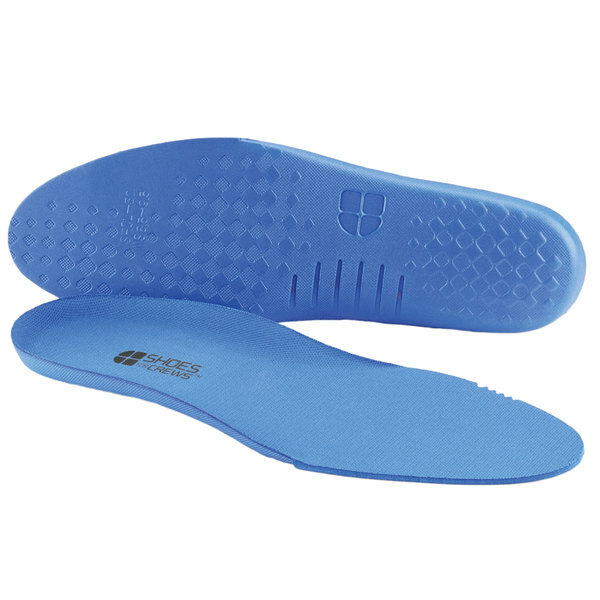 The arch is designed to be adaptable and react to natural movements for optimal wearing. 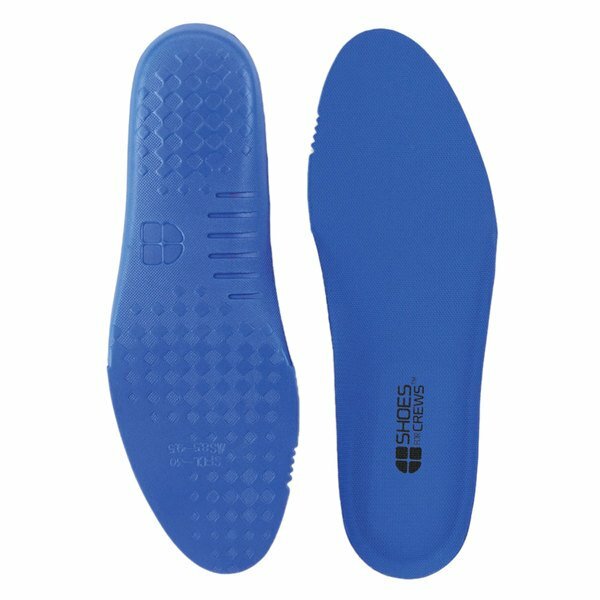 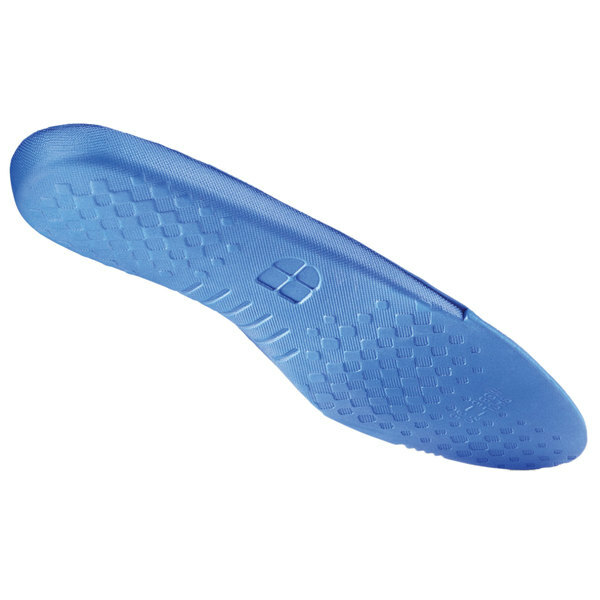 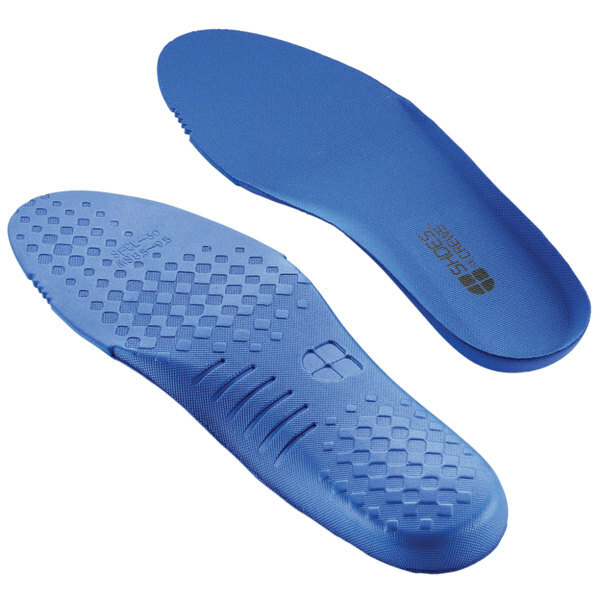 Wear this insole and accomplish a full day of work with ease!